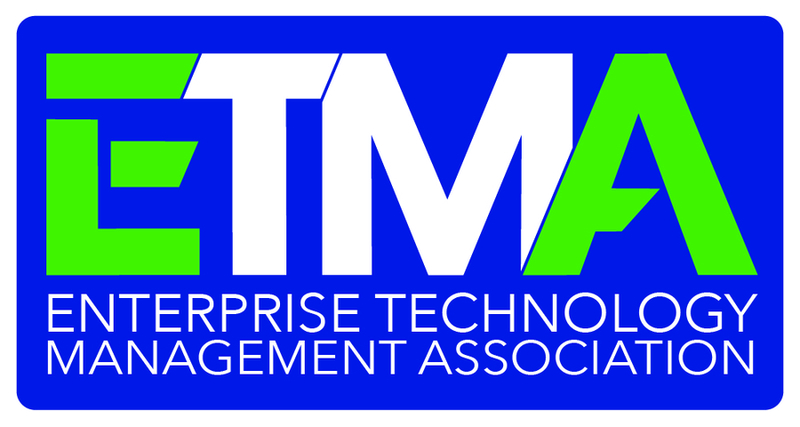 WESTLAKE VILLAGE, CA, November 19, 2018 /24-7PressRelease/ — Ezwim, Guerra Wilson Group and AT&T have won the 2018 Innovation of the Year Award from the Enterprise Technology Management Association (ETMA). This award recognizes eBonding-as-a-Service which bridges the technology gap for Telecom Expense Management and Agent Organizations. The solution allows customers to easily connect to AT&T’s eBonding solution through a variety of methods. Those include Ezwim’s white-labeled portal, zero-development middleware that connects to customers’ portals, an existing IT Service Management platform like ServiceNow or through an API. The solution allows customers to use existing systems and processes and completely eliminates the burden to build and maintain an API connection. At the same time, companies experience the benefits of better SLA performance, reduced error handling, and reduction in the costs associated with swivel-chair order-entry. The Innovation Award was voted on by ETMA membership at its September conference in Philadelphia. ETMA seeks to raise industry standards, recognize its members’ achievements and promote the value of solutions through the Innovation of the Year Award. The selection criteria include four factors: the degree of innovation; market response from clients, delivery of the offering, and how the value proposition is being fulfilled and validated in the marketplace.